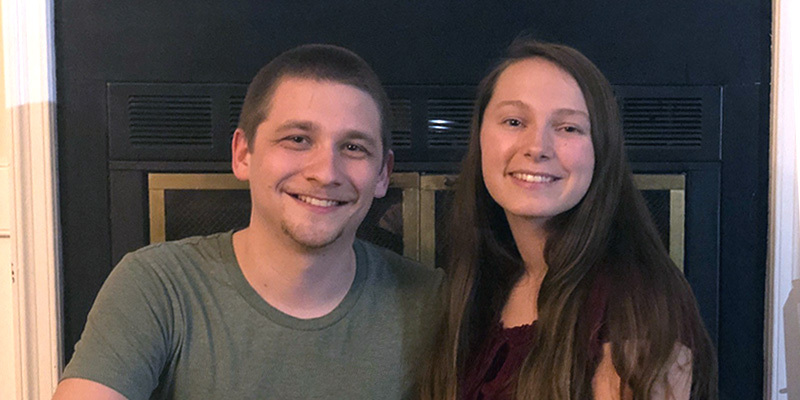 Husband and wife Tyler and Sammi Walker both got hired while they were still students at Tidewater Community College. 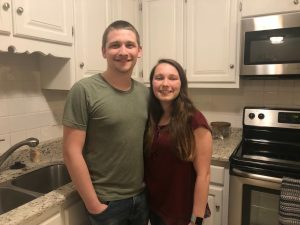 Graduating with zero debt allowed the Hickory High School sweethearts to become homeowners at Las Gaviotas. Their degrees: Sammi graduated with an Associate of Applied Science in Physical Therapist Assistant, and Tyler earned his Associate of Science with a Specialization in Computer Science. You’re hired! Tyler works at SLAIT Consulting, an information technology company, as a help desk analyst. Sammi is a sports medicine physical therapist assistant at Children’s Hospital of the King’s Daughters. She is chipping away at her bachelor’s in health services administration at Old Dominion University.